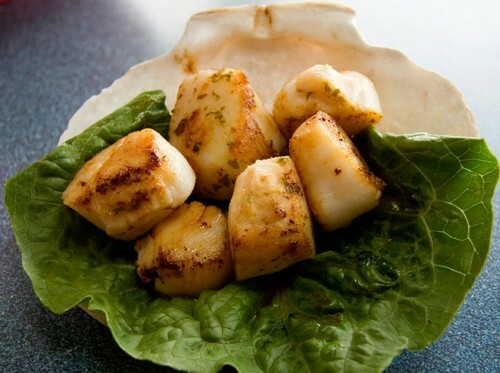 Sea Scallops make a delicious ocean treat with their light, sweet, slighty nutty flavor, and tender texture. The delicate white meat of our frozen scallops are great for many fast and delightful seafood dishs. Sea Scallops are excellent for baking, broiling, frying, searing, or sautéing. There are 20 to 30 large scallops per 1lb..